If you’re looking to promote your daycare business online you shouldn’t stop at just creating a Facebook page. Facebook pages do great for social media advertising and getting people to like your daycare page and follow you. 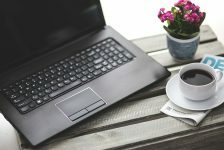 Mostly a word-of-mouth technique all online. But, it doesn’t target those that are actually looking for daycare. 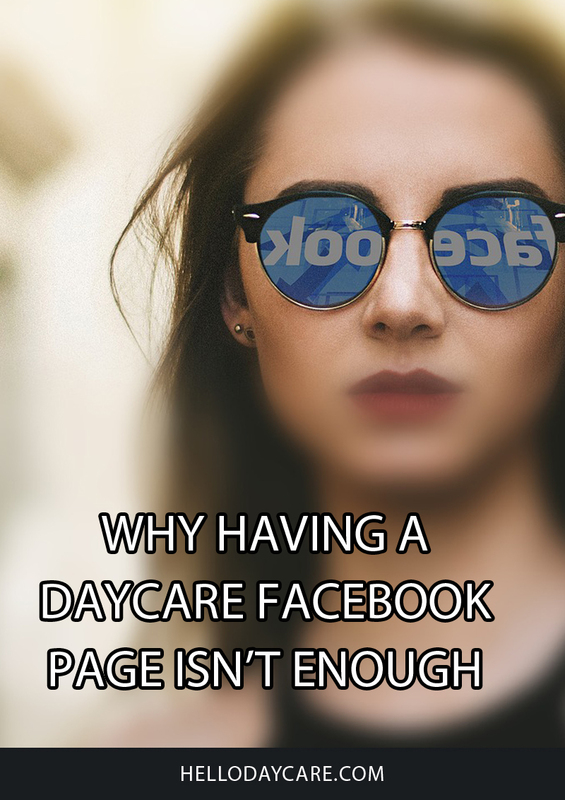 Most people don’t go to Facebook to look for a daycare unless they are asking for recommendations within a Facebook group, like a mom’s group. They go to Google. 1. It’s not on Google. People go to Google when doing online searches to look for daycare, not Facebook. While you can get your Facebook daycare page to rank on Google, it’s not the most desired content to put in front of those searching the internet for child care. Online users are looking for a website to find more information. Why? Because it legitimizes the fact that you are a business. And because with a website, you can customize your pages and the information you provide, giving the user what they want to see. Also, you have more control ranking your website over a Facebook page on Google. Your chances of ranking your website on Google are higher than that of your Facebook page. As it’s incredibly difficult to optimize a Facebook page for search engines. 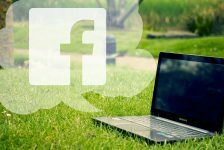 While you could treat your Facebook page as a website, it is limited on what you can provide. And we live in a world where we want information right at our fingertips. With a website, you can provide more information to your users by adding more pages, like a testimonial page, an about our program page, and a frequently asked questions page. The possibilities really are endless with the amount of information you can have on your website. And having a personal business website adds credibility to your brand especially if you want people to purchase your services. Think of your website as the core of your online presence, and social media as a marketing tool. 3. It’s not what the user was looking for. 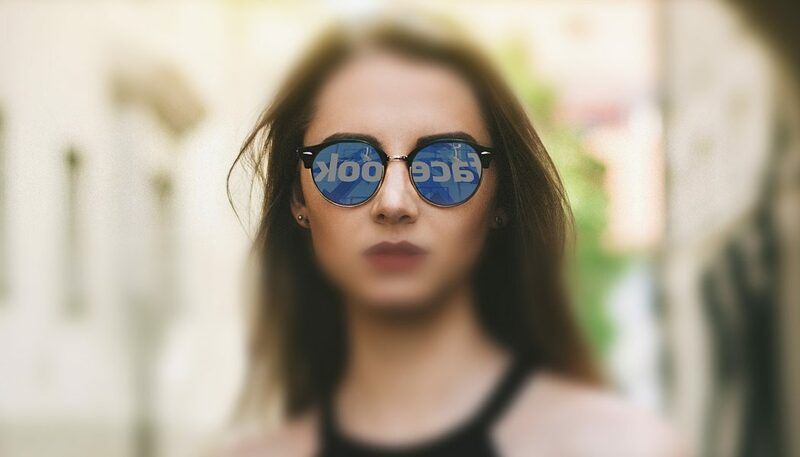 Let’s face it, users aren’t looking for a Facebook page when they are looking for a business online via the internet. While Facebook pages can help by adding credibility and branding to the business it’s not the go-to when users are searching the internet. By creating a legit website you are further implementing your brand. Nowadays to rank a website on Google, you have to give the users what they want which is helpful information for the services you provide. So why not give the users what they want? Feel free to check out our website services in our HelloDaycare Shop.